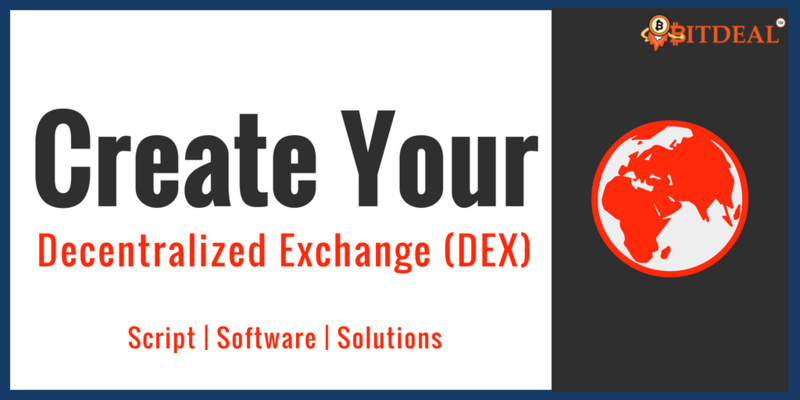 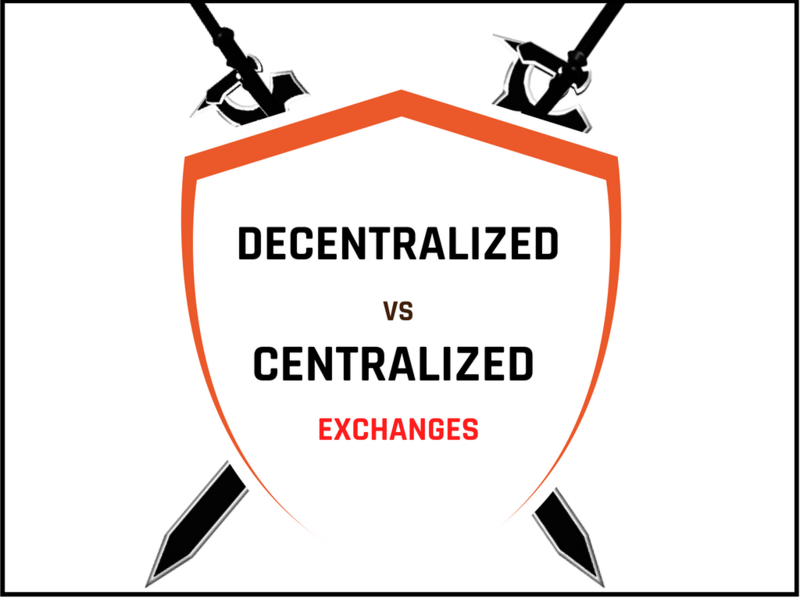 Find how decentralized Exchanges are differ from centralized exchanges? 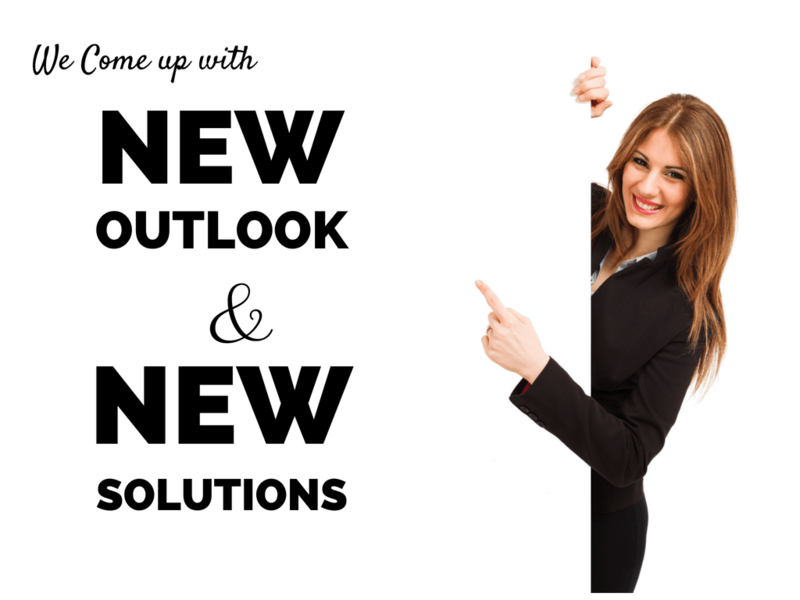 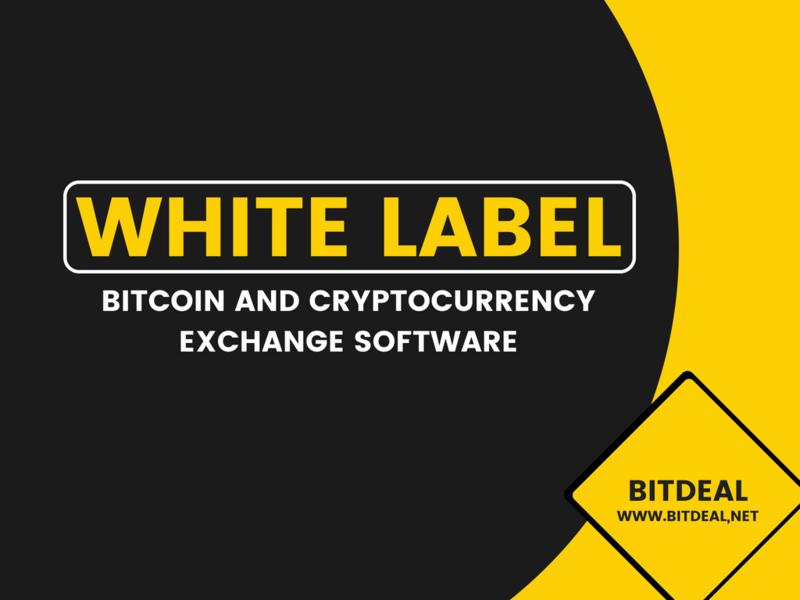 Cryptocurrency exchange software - Backbone of cryptocurrency exchange businesses. 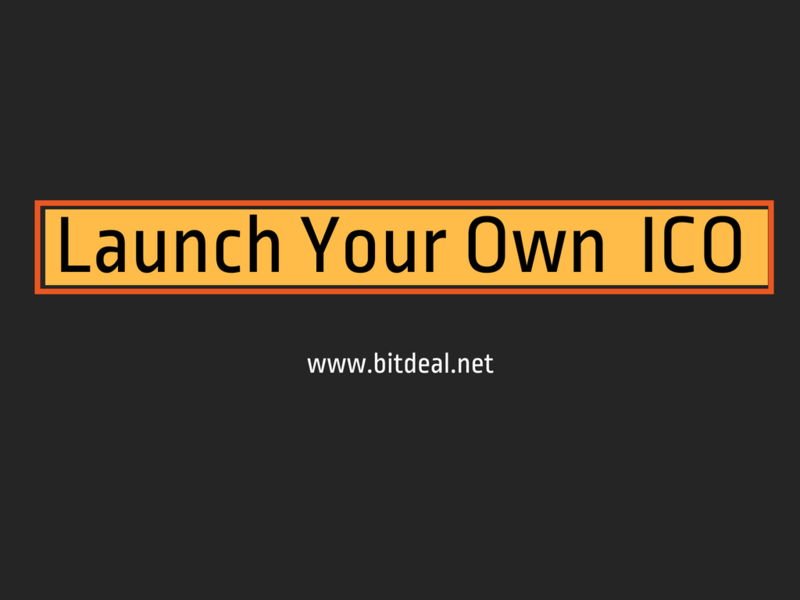 How to Create Your Own ICO Platform? 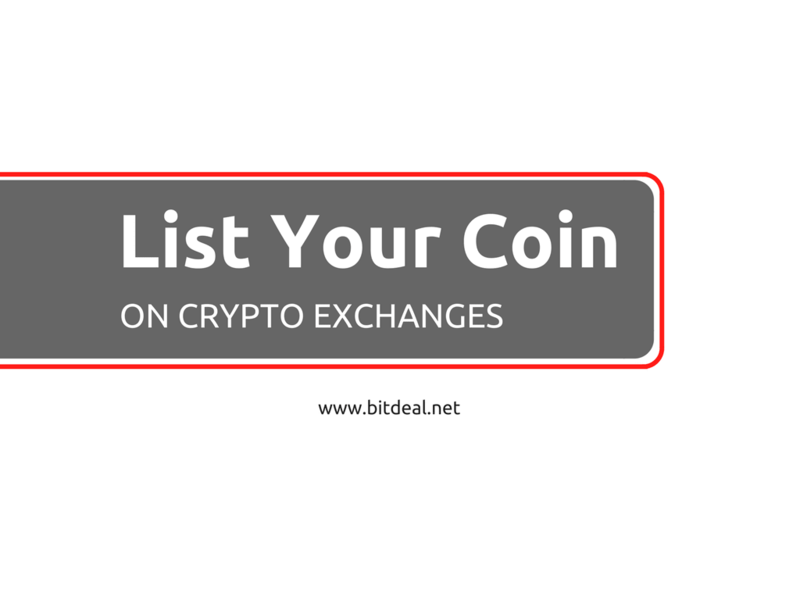 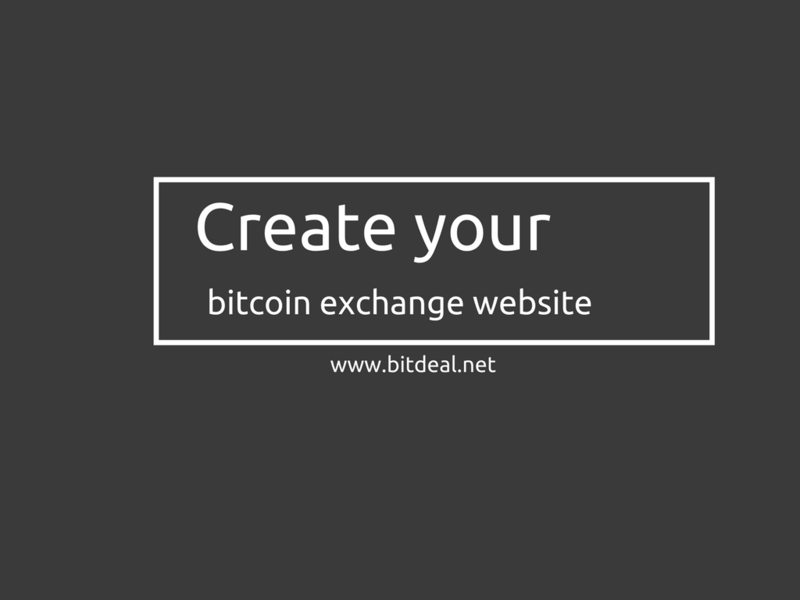 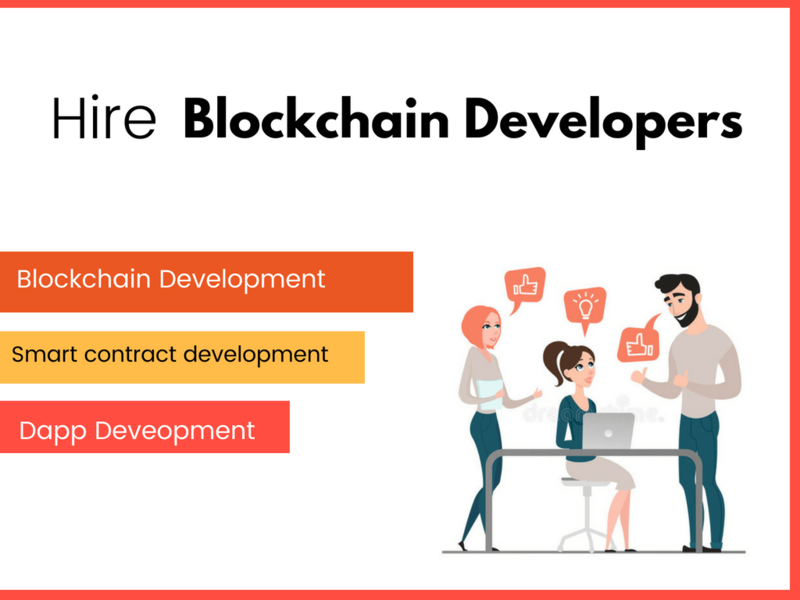 Start developing your own ICO website with bitdeal. 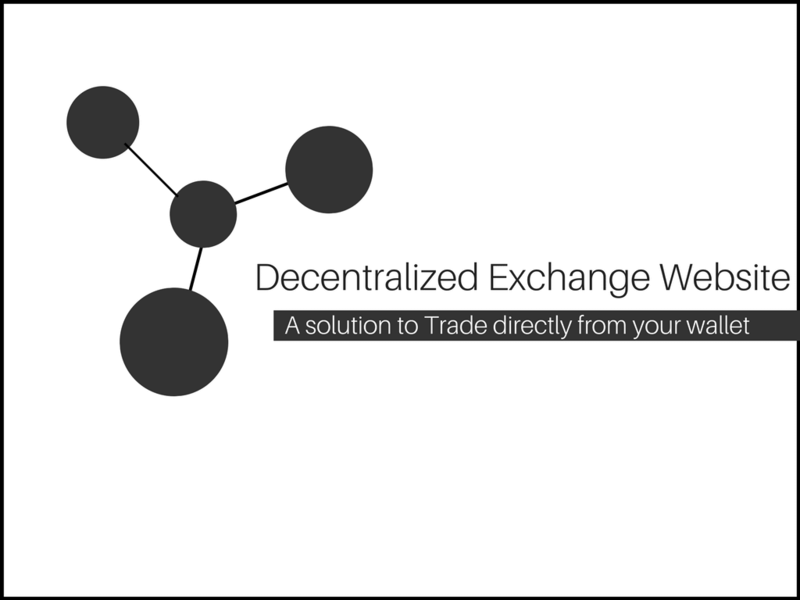 Check out how to create your own ICO website successfully. 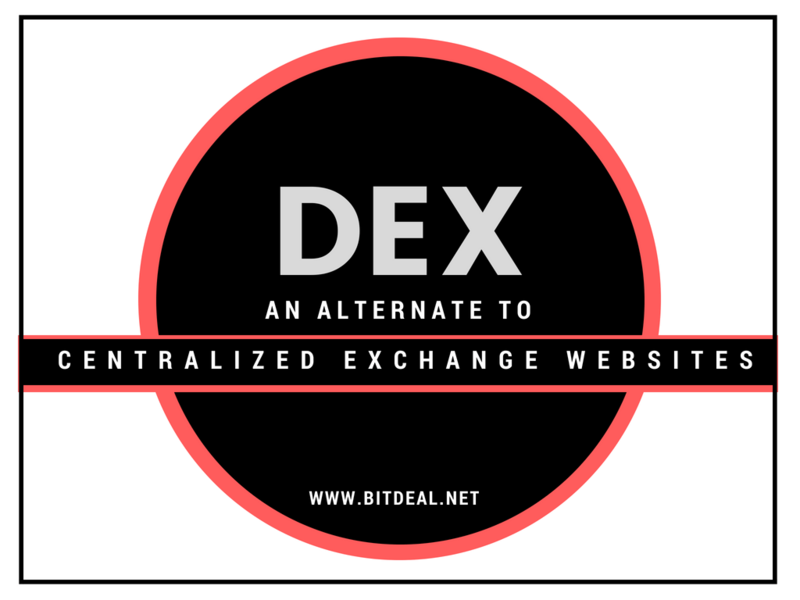 How to Start a Decentralized Exchange Website(DEX)?